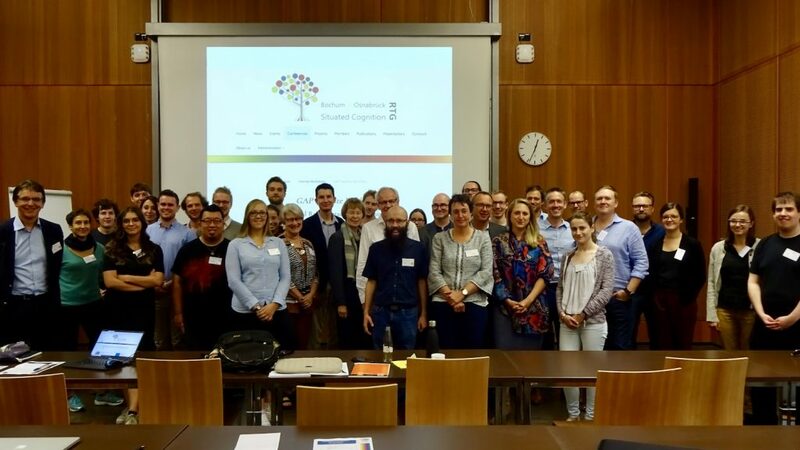 On Friday, Sept 21 2018, the RTG hosted a one-day philosophy workshop on “Mental Representation, Mechanistic Explanation & Situated Cognition.” The workshop was one of three satellite workshops one day after the GAP-conference in Cologne. Invited keynote speakers were Louise Antony (Amherst), Leon de Bruin (Nijmegen, Amsterdam), and Richard Menary (Maquarie). Further presenters were the RTG members Matej Kohár, Beate Krickel, Sabrina Coninx, and Jumana Morciglio. The workshop was a great success with many participants, fruitful discussions, and new insights. For more information click here.